In-Floor Cleaning | The Pool Man Inc. Imagine the freedom of a self cleaning pool. 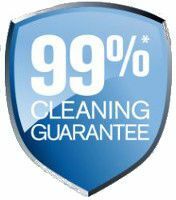 A pool with a patented cleaning method unlike any other, featuring Paramount’s more than 99% cleaning guarantee. A pool that’s always swim ready. A pool that’s all play and no work. Pool Life Simplified. We at The Pool Man recommend Paramount In-floor cleaning system. Paramount’s in-floor pool cleaning systems work automatically to minimize maintenance time and maximize your enjoyment! With a Paramount PCC-2000 In-floor Cleaning & Circulation System your pool will always be “swim-ready”. Protect your pool investment with Paramount’s PCC2000, designed to enhance any backyard oasis and help you enjoy the lifestyle you deserve. The automatic Water Valve functions as the hydraulic brain of the system, directing a powerful flow of water to each set of cleaning nozzles and is 100% pressure safe. Rotating cleaning nozzles sweep debris off pool floors, steps and benches towards and into the optional debris removing MDX-R3 debris drain and skimmer. 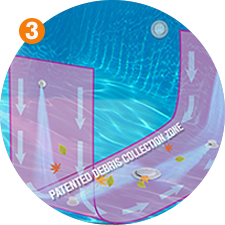 The collection zone stretches across the deepest part of your pool to trap debris for removal by the MDX-R3 debris drain. 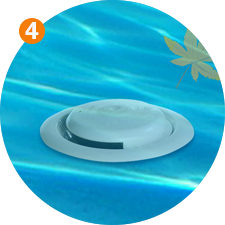 The optional MDX-R3* debris drain effectively removes large debris from the pool and into the containment canister. 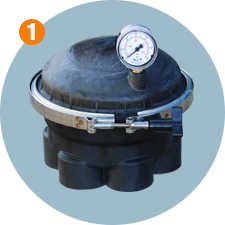 The SDX2* offers an additional layer of anti-entrapment protection and handles additional suction requirements. 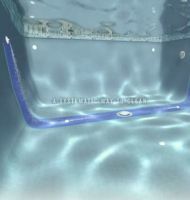 Build your pool with the optional Equipment Side (EDC) or Deck Side (DDC) debris containment canister to collect large debris before it reaches the pump basket, reducing stress and keeping the pump running efficiently. 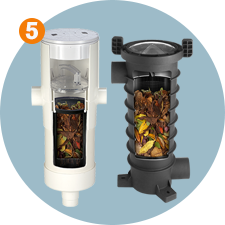 The optional eco-friendly ParaskimV Venturi Skimmer features enhanced surface skimming even at low pump speeds, a large capacity basket and increases debris removal at the MDX-R3 floor drain. 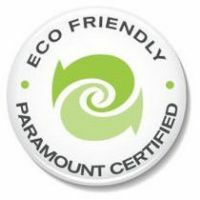 To make that journey carefree, Paramount Pool & Spa Systems developed the PCC2000 Cleaning & Circulation System. 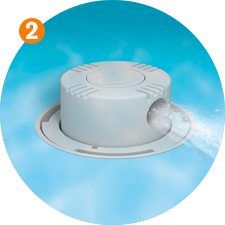 Installed exclusively by authorized factory-trained pool builders, PCC2000 keeps your pool healthy and clean with a patented virtually invisible automatic dirt and debris removal system designed specifically for each unique setting. PCC2000 is custom-designed for your unique pool shape. It is so effective that it will clean 99% of your entire pool, guaranteed. Enjoy carefree pool ownership, PCC2000 nozzles have larger nozzle design and come with a Limited Lifetime Warranty. 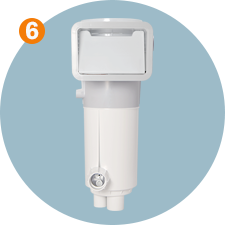 Requires fewer nozzles to move debris in one direction towards the patented debris collection zone. In-floor systems are more than a highly effective automatic pool cleaning system. They also function as high efficiency circulation systems. They are so effective that they have been independently certified to save up to 30% on chemicals and energy for the life of your pool. For a one-on-one consultation for In-Floor Cleaning System, please call our office at (281) 351-2577.